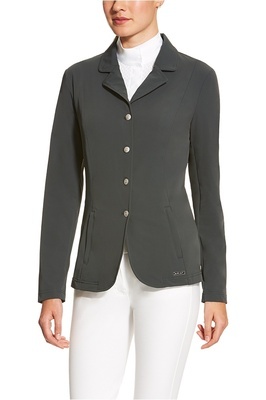 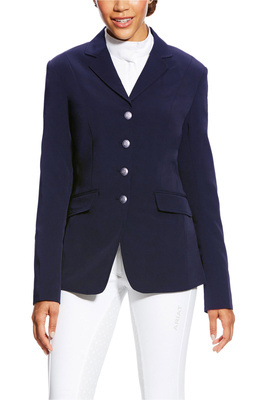 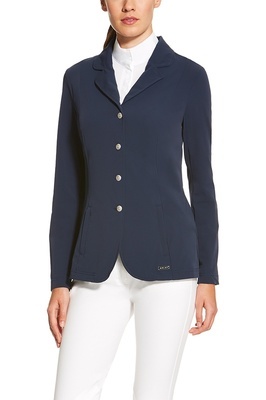 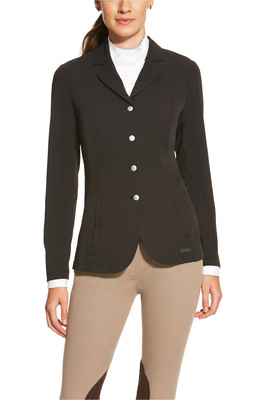 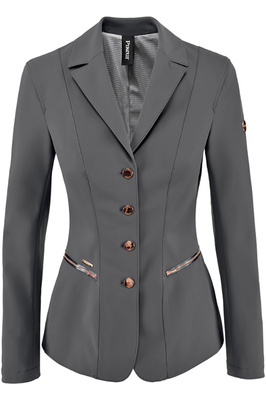 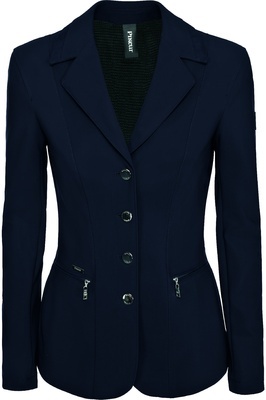 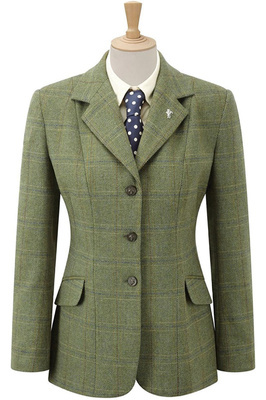 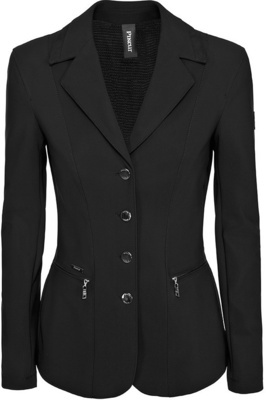 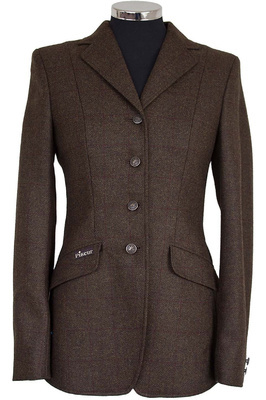 Is it time to invest in a smart equestrian show jacket, then look no further. Browse our collection of regular and long competition jackets to suit all disciplines and body shapes. 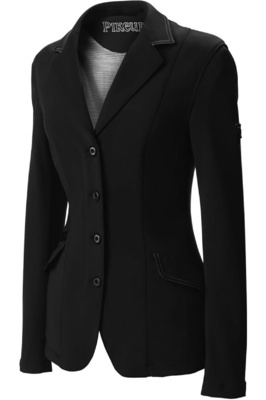 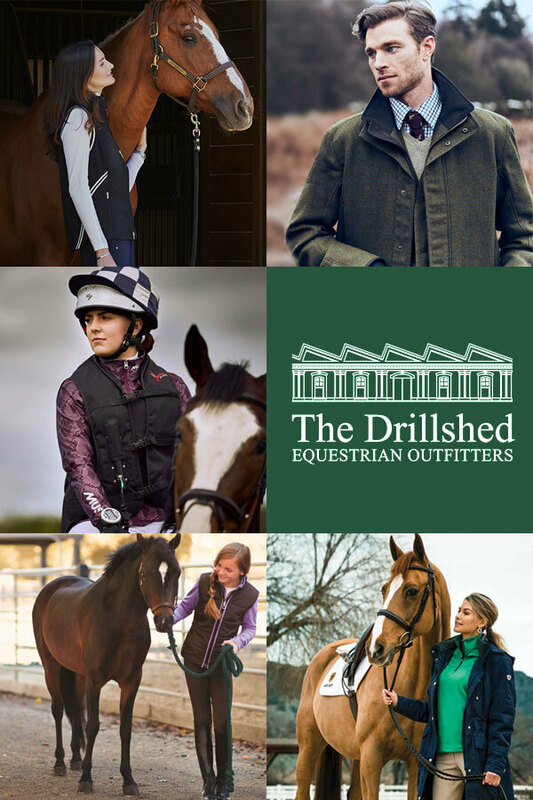 Stylishly cut from peak performance fabrics for your comfort in the saddle, we offer jackets from top equestrian brands including Pikeur and Caldene.